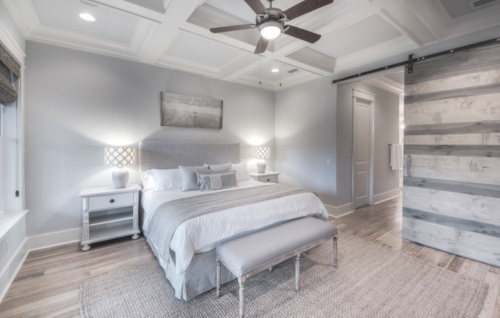 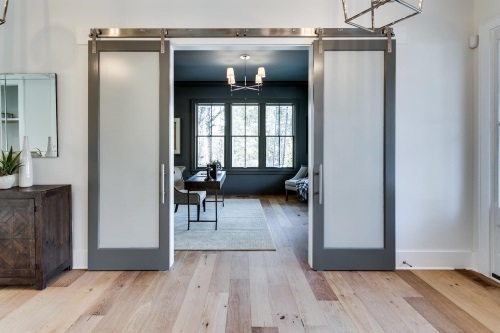 An attractive alternative to pocket doors, French doors, and other traditional doors, sliding barn doors are becoming more and more popular. 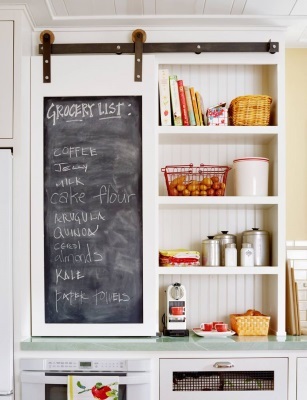 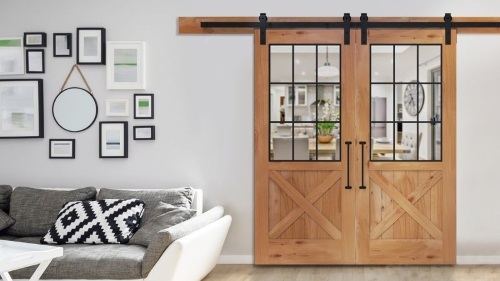 Adding a feeling of old-world charm, barn doors are also incredibly practical. 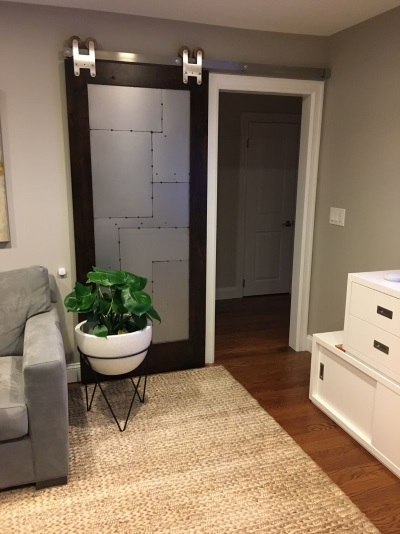 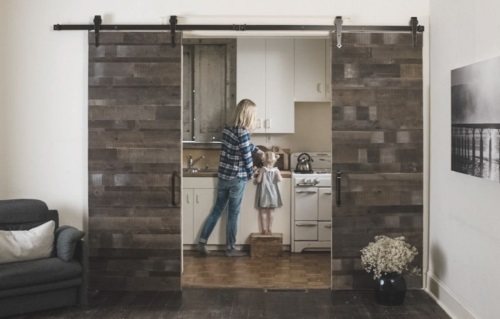 With their space saving design, barn doors are simple to install, do not require extra construction, and can be made of a variety of materials. 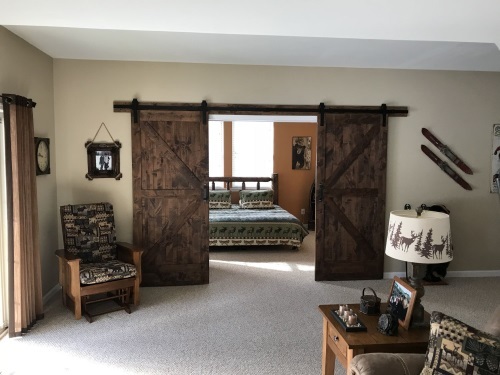 Barn door hardware designs range from very simple to highly elaborate. 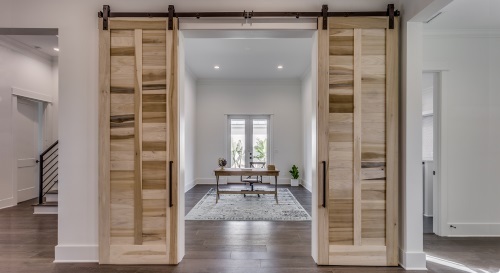 At the same time, the door itself can be made from almost anything, including a traditional door slab or an actual barn door! 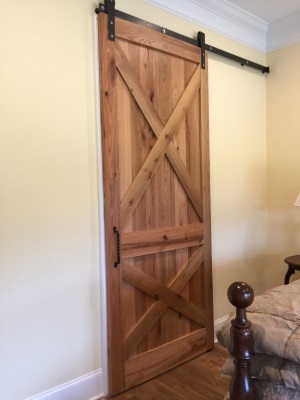 At Colonial Building Supply, our full service door shop can advise you on all of our door options to find the perfect fit for your home. 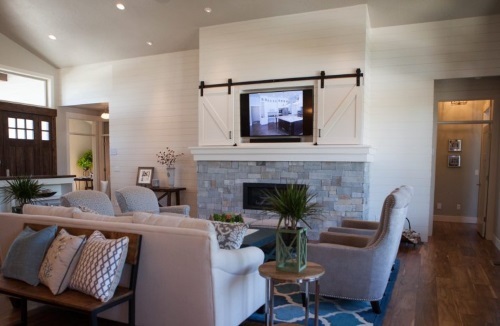 Ask our friendly salesmen about our delivery and installation services. 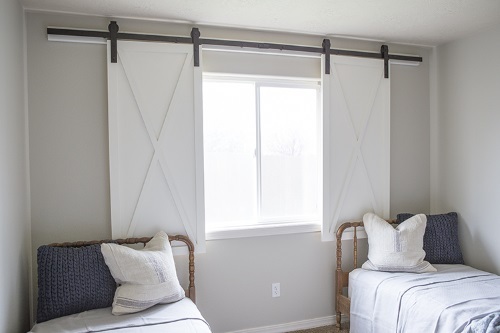 Featured on HGTV, Rustica Barn Door Hardware is sturdy and beautiful. 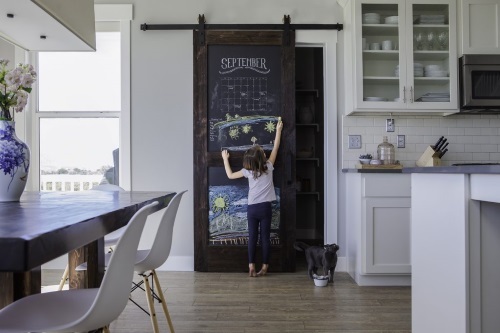 Tracks, hangers, handles, and even wheels are produced in stunning coordinating designs. 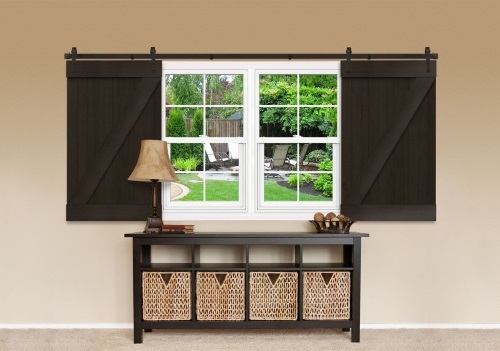 Available in a wide variety of styles, colors, and patterns, it’s easy to get the custom look you’ve always wanted. 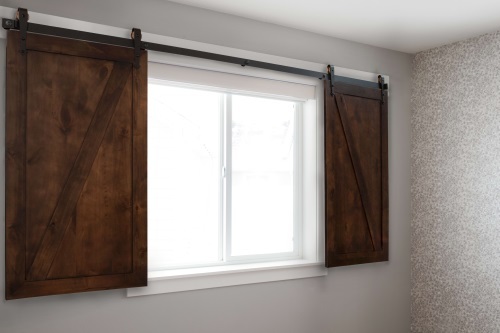 Rustica Barn Door Hardware can also be used on smaller cabinet doors to add a rustic touch to entertainment centers, pantries, and kitchens.